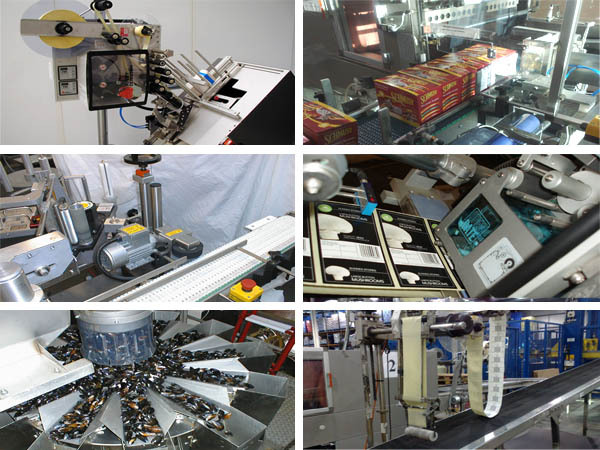 Automated Packaging Products and Services | PAK Automation Ltd.
PAK Automation Ltd. is a specialist manufacturer and supplier of automated systems and components used in a number of industries. This includes Pharmaceuticals, Fresh and Frozen Foods, Electronics, Dairy, Processing, Aggregates and Healthcare. Find out more about our product range using the links on the product menu above.